How Much Do Truck Drivers Get Paid? You might be wondering what the difference between an owner/operator and a company driver is. An owner/operator owns their own truck, meaning that all of the maintenance and repairs come directly out of their own pocket. This usually comes with an increase in wages, as a company does not need to provide a vehicle for you. 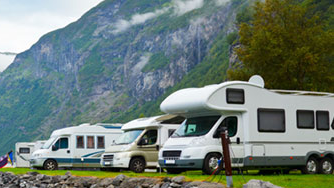 As an Owner/Operator, there are many similarities to running a company. They are responsible for the fuel in the vehicle, keeping a record of logs and receipts, as well as ensuring they have a WorkSafe number that is up to date and current. Owner/Operators want to ensure they have a nest egg set aside to handle any unexpected repairs or slow-down in work. Trucking company drivers, on the other hand, complete their job with a vehicle provided by their employers. Although the pay may not be as high to start, company drivers are able to leave the maintenance to the professionals and walk away at the end of their shift without worry. Fuel will also typically be paid for by the employer. 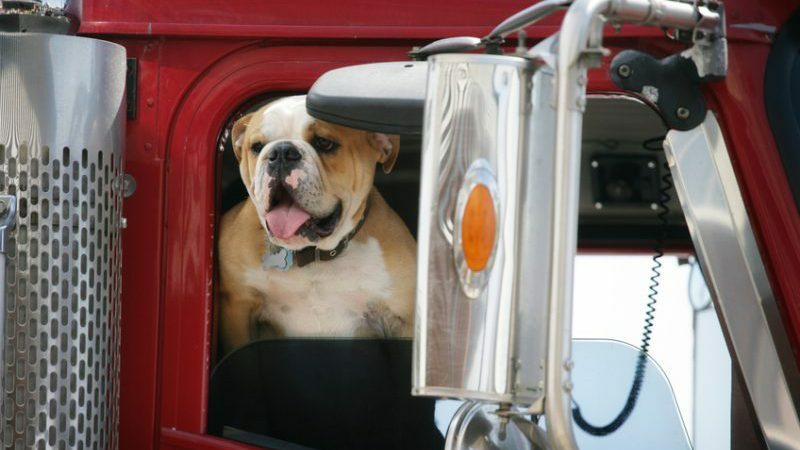 Many new drivers start out as a company driver. This position allows the freedom to ease into the business without the cost of maintaining and operating a vehicle holding drivers back while gaining the experience driving a truck. Like businesses in any industry, the pay will vary by location and company. So, how much do truck drivers make? On average Company truck drivers earn $22-$23/hour, whereas an owner/operator can usually bring in an average of $40-$45/hour, before expenses. 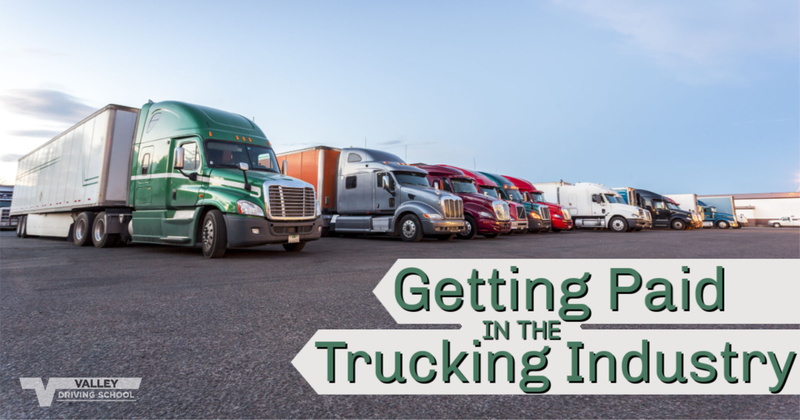 For jobs within the trucking industry, companies have the option of paying hourly or by the mile. While mileage pay may seem like a fantastic option when driving long haul all over the country, there are many things to take into consideration before agreeing to this pay structure. When getting paid by the mile, drivers are only making money when the truck is in motion. This means any time they are stuck in traffic, loading the vehicle, or settled down for the night, they will not be making any money. Companies that pay hourly put value into every second a driver is on the job, whether the truck is in motion or not. While there will still be deadlines to meet and long hours to fulfill, employees don’t need to worry as much when they hit that 5:00 pm traffic jam on Highway 1 in Vancouver. Becoming a full time truck driver allows for a great opportunity to mix a love of travel with work. One way to see more places is to take on a cross-border position. Drivers can receive additional payouts for crossing the border and, depending on the company that they’re working for, drivers could also receive pay for waiting at the border. It is important to know what drivers are getting into before the position is accepted as crossing the border as a commercial driver can be very different than crossing the border as a tourist. The U.S. Border and Customs Protection does not require truck drivers to have a Passport or Visa - they may accept an oral declaration - but in most cases require some proof of Canadian Citizenship. This may be in the form of a birth certificate, certificate of citizenship, or a passport (valid or expired). In addition, drivers should always carry some form of photo identification on their person. There are many restrictions on a driver entering the U.S.A. from Canada. Any driver crossing the border will be subject to drug-testing and some companies will even pay their drivers when they come through drug-free. Before accepting a cross-border job, we suggest checking the U.S. Border and Customs Protection website to ensure any job fits within their regulations. In addition, each employer may have their own rules or policies surrounding driver requirements for cross-border travel. If drivers have a spouse or friend that they’d like to drive with, many companies will accept team drivers. Team driving can happen whether an owner/operator or company driver. A big perk of team driving is that the truck is continually moving and continually getting paid. Both drivers get paid while the truck is in motion, meaning that one can be sleeping and still earning. Wages can be paid based on all the mileage of the entire trip, and of course, there is a big opportunity to complete runs in a shorter time frame as there are two drivers. Many companies will offer team driving, even when a driver doesn’t have someone specific they want to drive with. There will often be a “lead” driver paired with a new hire. This can be a great set-up, especially for those drivers that are more social, as they will have someone they can converse with and share the responsibility with. Remember though - if drivers are better suited to working alone and prone to personality conflicts, they still have to finish the job once it gets started no matter how well they get along with their driving-mate. Another way drivers can increase their value as an employee is by having a Transportation of Dangerous Goods Certification. Jobs which require this certification typically range anywhere from $19-$45/hour depending on the company. 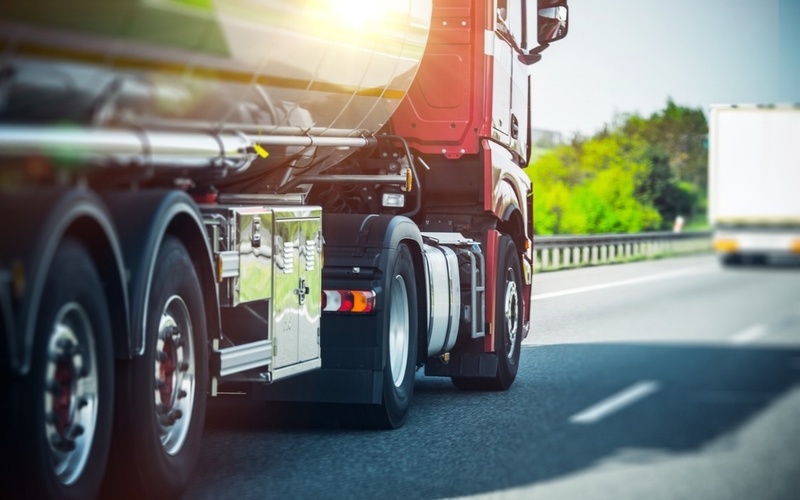 With the transportation of dangerous goods being regulated on both a federal and provincial level, this certification allows drivers more options and flexibility on which jobs they can acquire. Anyone who handles dangerous goods by road, rail, air, or water are required to follow the regulations. Once drivers have been certified to transport dangerous goods, it is valid for up to 3 years or until there is a change of job. Upon completing a Transportation of Dangerous Goods course, students are presented with a form to fill out with their employer’s information. If students do not have an employer when they complete the course, they are able to hold on to the paperwork for up to 3 years after the course has been completed. Whether a company driver or an owner/operator, many companies will provide the same benefits and bonuses to those that are driving for them in addition to your truck driver salary. These extras can be with special recognition programs, wage-increase benefits, and special policies. The special perks would vary with each company, but these are good things to ask about before committing to a position or job. Wage bonuses can come in many forms. Some companies will offer safety bonuses - staying safe on the road, maintaining a clean drivers abstract, and accident-free - that are paid out on a monthly, quarterly, or annual basis. These can be given out to multiple drivers in one company, depending on their specific structure. Drivers can also receive a wage bonus if they fulfill a certain amount of miles in a specified time period! Additional pay-outs can be given if drivers complete multiple pick-ups or drop-offs in a single run. Drivers can also receive additional pay-outs if they spend time tarping or securing flat-deck loads, chaining up your tires, or even for time spent waiting at weigh stations and border crossings. Getting paid for waiting can also take place if a pick-up or drop-off location is not open or ready when you arrive. 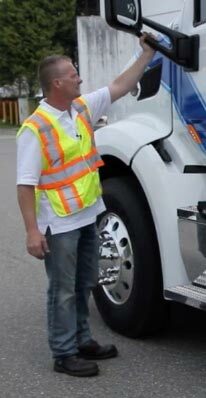 Many companies will also pay out a fuel rebate for owner/operators, and a fuel efficiency bonus for company drivers. Saving the environment and getting paid, all at the same time! Some companies even reward their drivers with non-monetary benefits. These can include being able to bring along a passenger or pet on your travels - pets may require a deposit and/or a special agreement. Many companies have recognition awards for Employee of the Month, Safety, and other categories. In addition to a plaque you can display with pride, you may also get a gift card or small bonus! Whether you become a company driver or an owner/operator, want to get paid by the hour or by the mile, the trucking industry is always looking for new recruits that are ready to prove themselves and their training on the road.